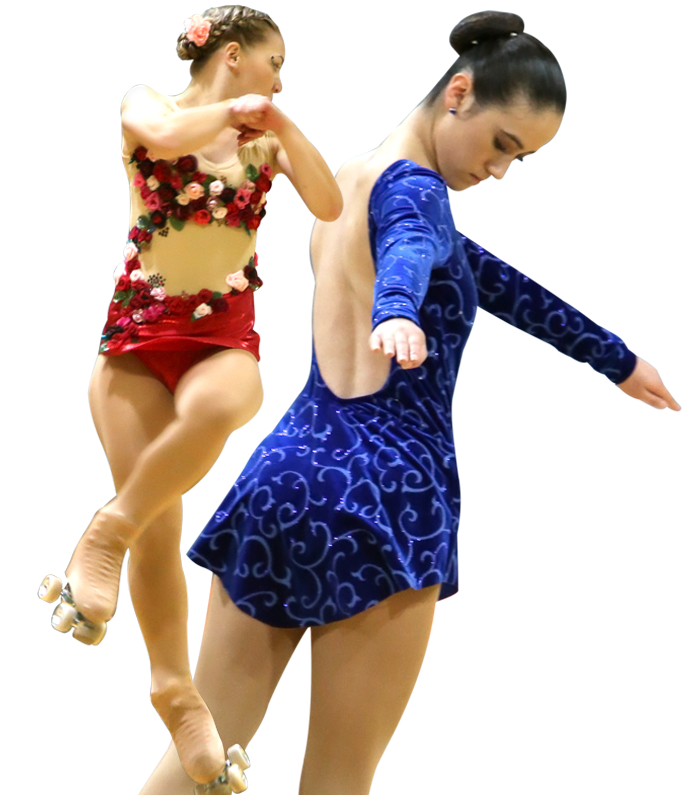 Each year, skaters from all over New Zealand are chosen to represent New Zealand in the Oceania Championships and World Championships. Our coaching commissions objectives are to develop and put in place a Coaching framework, organising coaching seminars prioritising development of standard methods of teaching key techniques. View our calendar for all upcoming competitions, medal tests, AGMs and other events. Skate NZ (New Zealand Federation of Roller Sports Inc) is the governmental recognised controlling body of Roller Sports in New Zealand.  It is affiliated to the international roller skating body, (FIRS), the NZ Olympic Committee Inc and is recognised by Sport NZ.